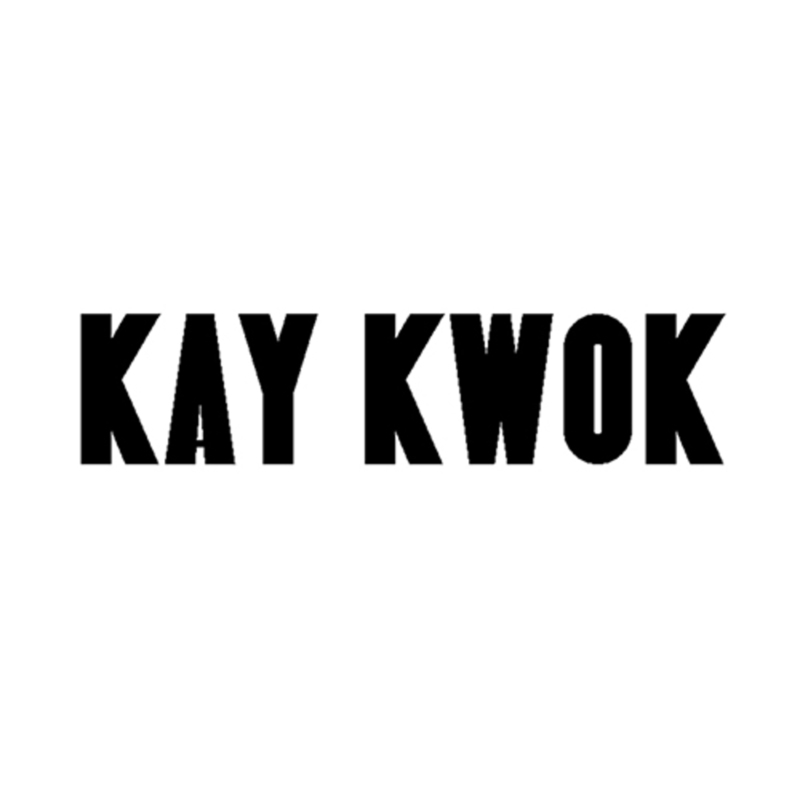 Kay Kwok is a Hong Kong Born fashion designer based in London. 2009 WGSN 15 Top Asian Fashion Designer (student group)-Nominee. The Hong Kong Polytechnic University Graduation Fashion Show 2009 – Creativity Award by Hong Kong Fashion Designers' Association.